Three chords and a guitar? 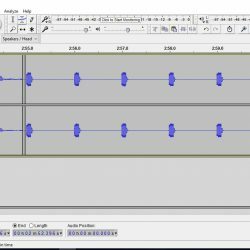 Community podcasters have an audio recorder and a determination to have their voices heard. Just like punks in the 1970s who demystified the record industry. 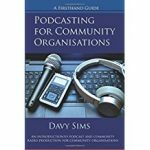 I’m going to be running a podcast training workshop on 22 November at Ormeau Baths in Belfast. The organiser and promoter is View Digital. A podcast will have a running order which communicates to everyone involved what is planned and what is happening. The running order starts out the prospects owned by the producer which also keeps everyone informed about the progress of the show’s production. People listen to podcasts differently. I have often sat in my car to hear the end of a programme or interview. Now, I can catch up on demand. If I am enjoying a podcast, I might listen to the end, but if I must stop listening, I’ll return to the story next time. Trying to put Malachi into any convenient category is far from easy. His work, hobbies and interests constantly overlap. But the core is journalism. 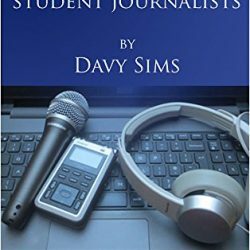 He is a podcaster, photographer, journalist, writer, commentator in print and broadcast media. In London a new start up called Jukedeck is using artificial intelligence to create unique music. Anyone can use it – musician or not. And there is no cost. 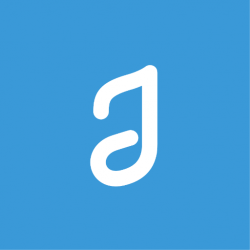 All the music used in this edition of the podcast comes from Jukedeck. 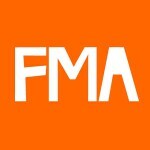 Finding rights free music for podcasts and videos is very difficult, but the Free Music Archive is a brilliant resource. We can all be podcasters now because the production tools have never been so cheap (and free!). You can experiment with podcasting without having to spend any money. 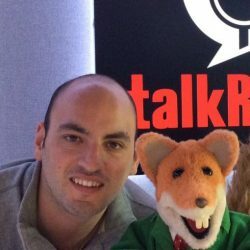 Johnny Seifert is part of the production team at TalkRADIO in London. He is the showbiz expert and a producer on the Paul Ross Full Set Breakfast show. 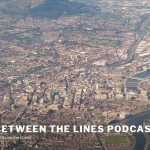 Podcasting – Where do you start? You start with The Purpose. Yep, you and the people you’re starting out with might be all excited about the shiny new things – and let’s face it, who wouldn’t be? – but that is for a little later on. It is one of the thorniest problems. You want to add some music to your podcast. 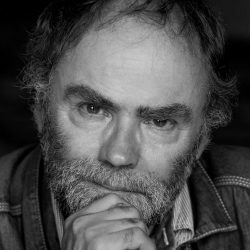 You don’t have a friendly composer and musician to make the music for you and you decide you would like to use some of your favourite music.